Few days back, I was contacted by a friend of mine to share a moment of grace with me. The moments he sent were few snaps of Quaid-e-Azam Muhammad Ali Jinnah with the caption of GRACE. I am a born Pakistani who feels, talks and shares about Pakistan and all aspects covering the positivism of this diversified cultural and sufi basis of this country. But surprisingly, I just had some what bookish affiliation with Muhammad Ali Jinnah. I read a chapter about him in my primary class text book and then Pakistan Studies book. Anyway I got those gracy moments via snaps of Muhammad Ali Jinnah. 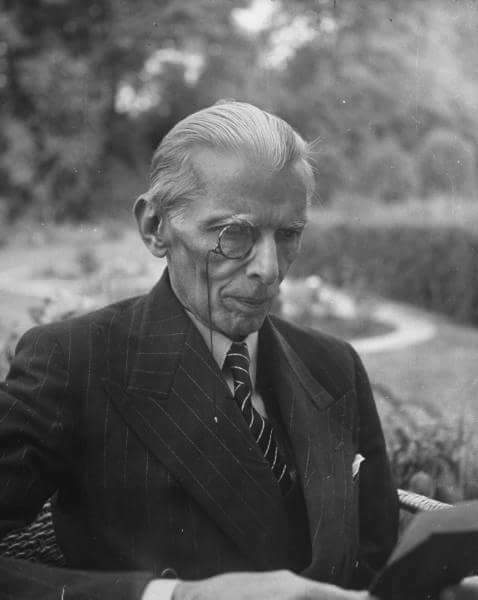 After looking at the snaps, roll back of thechildish memories of Quaid-e-Azam Muhammad Ali Jinnah started at my mind. Starting from his dialogue with his sis Miss Fatimah Jinnah in which he stated not sleep to become a great man. Then was the line of the most expensive lawyer of sub-continent followed by the most graceful politician of the word. And so on. The last pay, last place, last word uttered by Quaid-e-Azam and the last situation he was into carried a lot regarding his graceful stand up, struggle and the fake coins he played on during the struggle for the first independent muslic ideological state of the world. Dramatic return of Quaid-e-Azam at the political hemisphere of sub-continent is also another story of positivism regarding ideological and islamic stature of Pakistan. The point here was the grace radiant face he always carried. I still feel his line once he went to British United Kingdom for some dialogue between Hindu and Muslim politicians. He said " I am at my mission". The talk is around about this mission directly assigned to him by Holy Prophet Hazrat Muhammad PBUH.
" 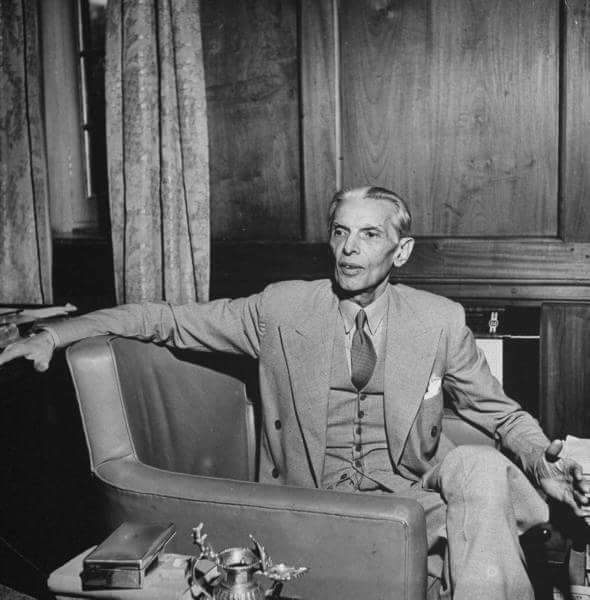 مسلمان مصیبت میں گھبرایا نہیں کرتا "
I am no one to write a line about a man who conqurred the world with the grace he carried at his face. These are the lines I wrote on a Facebook Page about him. May Allah shower its blessings upon Quaid-e-Azam Muhammad Ali Jinnah.